Georgia Highlands College has launched a new robotics program for middle school students called Charger Robotics. Students from fifth grade through eighth grade were formed together into teams, and will compete in the upcoming 100 Scholars First Lego League Regional competition on December 16 at Atlanta Metropolitan State College, facing 750 other teams collectively at various locations across the state. 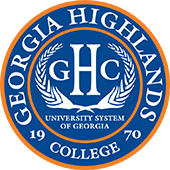 The 100 Black Men of Northwest Georgia and Kemet Robotics are co-sponsoring GHC’s program. The program is supported by the GHC-STEM Initiative grant as an outreach program to engage students in STEM (Science, Technology, Engineering, and Mathematics). 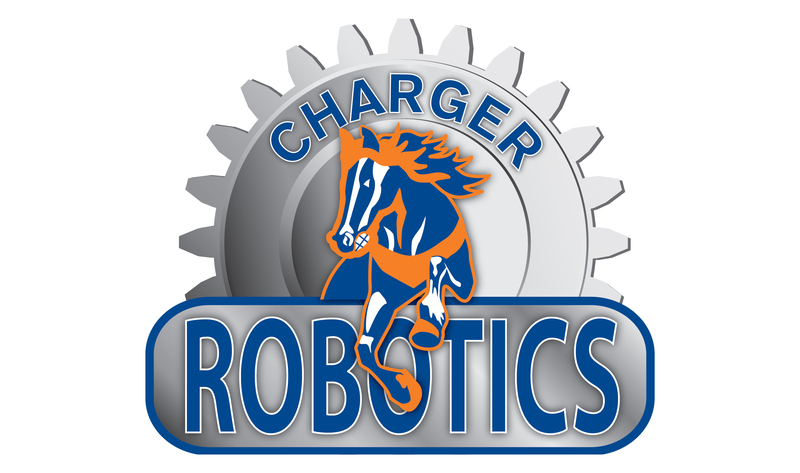 The Charger Robotics program currently consists of 21 middle school students from all across Northwest Georgia. Ford stated the team is well into the engineering and programming aspect of the competition, practicing twice a week. Ford explained the new robotics program puts mathematics right in the center of everything they do, since national data has shown that math readiness upon entering college is one of the biggest obstacles for students wanting to choose a career path in STEM.